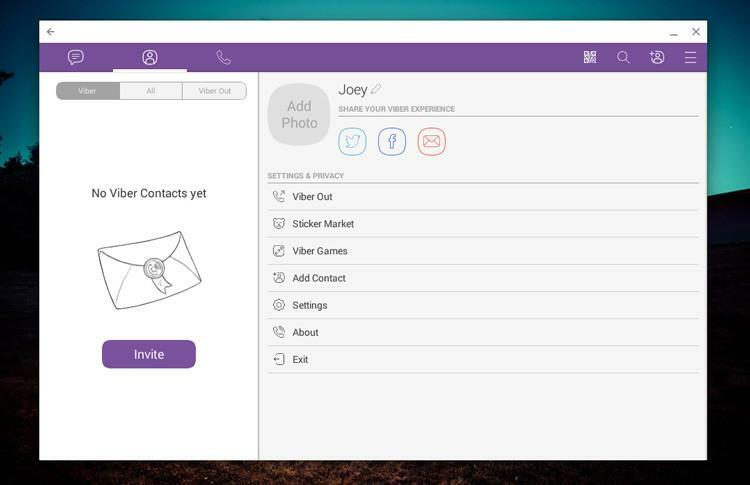 Good news for chatterboxes everywhere as Viber is now available to install on a Chromebook. The Skype competitor brings its Android tablet app to the Chrome Web Store, making it freely available to install on compatible Chrome OS devices. Not heard of Viber before? Don’t worry, not everyone has. 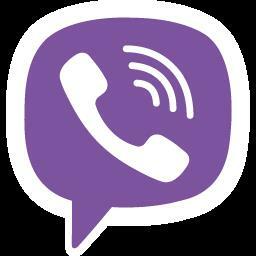 Viber is a free VoIP (Voice over Internet Protocol) service that lets users make video and voice calls to each other for free, over the internet. It claims to have more than 500 millionactive users around the world. While that user base is sizeable the service is not well known in the US and Europe especially and is not as widely used as Skype. Popularity is not always a barometer of quality, though. Viber is a decent alternative to Skype. It works well and has free, easy-to-use apps for Android, iOS, Blackberry and a slate of modern desktop operating systems, including Linux. Any service that goes toe-to-toe with a VoIP giant like Skype needs to match it almost feature for feature — which Viber does. Users can make free video and voice calls, send messages and share files Other fluff, like sending stickers and being able to create “public chats” that anyone can follow, also feature. Like Skype you can buy ‘credit’ to make externals calls to landline and mobile phones through Viber. This credit is available as an in-app purchase in the Android app (I’m unsure how IAPs are handled by Android apps that run on Chrome OS). Unique features include the ability to transfer of calls between Viber desktop and Viber mobile apps. And yes, despite being an Android app on a desktop OS, swapping a call from Viber on Android to your Chromebook works just fine. The big drawback in Viber’s appeal, if not adoption, is how you sign up. Unlike Skype, where you register with a username and e-mail, Viber uses your mobile number as your identity. Confusingly for a mobile app running on a desktop this means you MUST also install the app on your smartphone to be able to use it on your Chromebook. A side effect: you can’t add or talk to someone without knowing their phone number. The app is free and available for most Chromebooks, though older Atom-powered devices may see an ‘incompatible’ error.